I've heard about Best Made for a long time, but only recently had the chance to get to know the company by visiting the store and obtaining some of its excellent products. The company was founded by people who genuinely care about craft and about being the best at something, as the name implies. Here are some of my Things I Love collages. 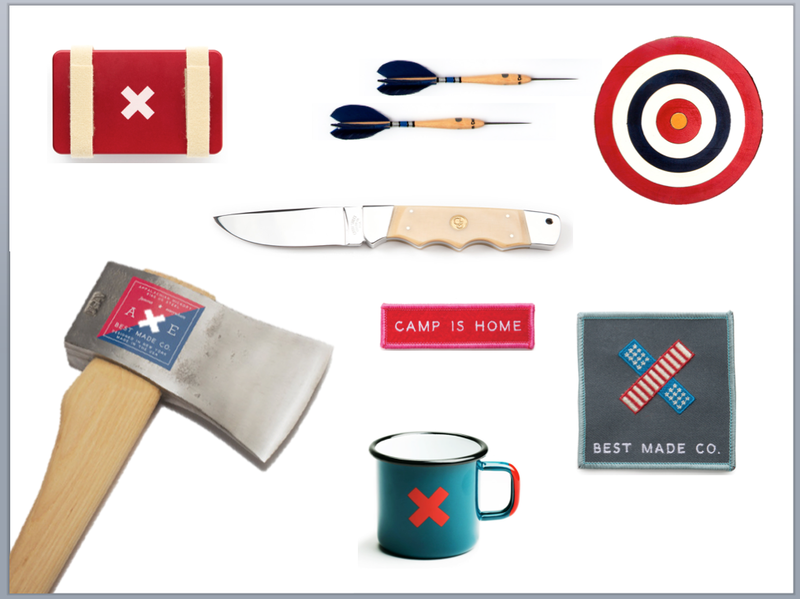 This design-centric camping store was founded in 2009 to fill the gap in the apparently buzzing artisan-ax market. The Tribeca headquarters specializes in domestically produced tools and gadgets for the contemporary lumberjack. All axes are made to order from Appalachian hickory wood and high-carbon steel heads forged in North Carolina. 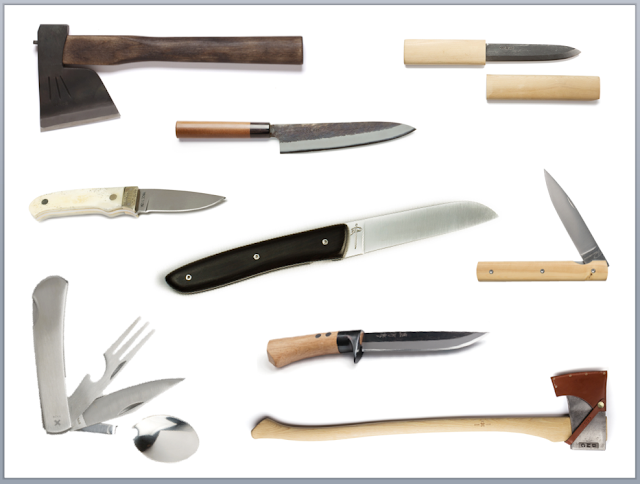 For those who prefer cutting meat to chopping wood, the store also carries a variety of hunting knives and machetes. Of course, not all of their products are quite so luxe. 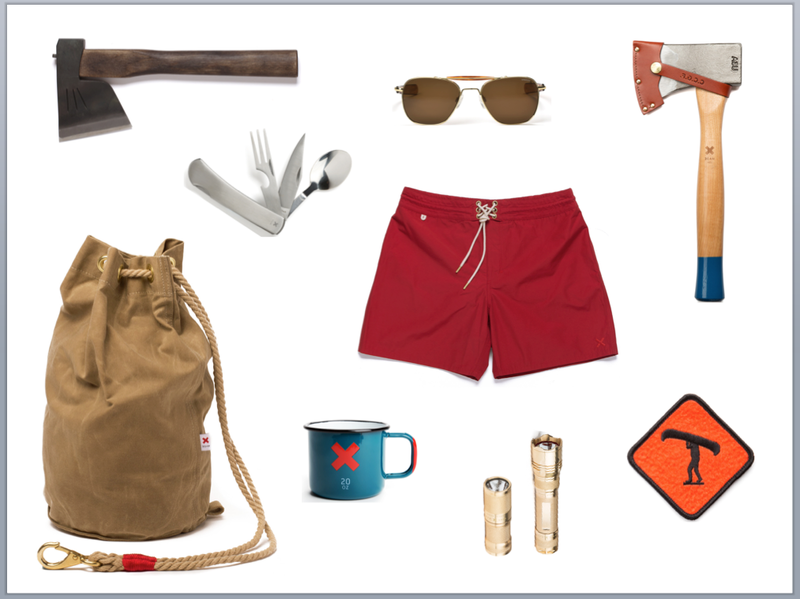 Many are downright practical, such as cloth extension cords, chore gloves, and a combination nail brush/soap dish. 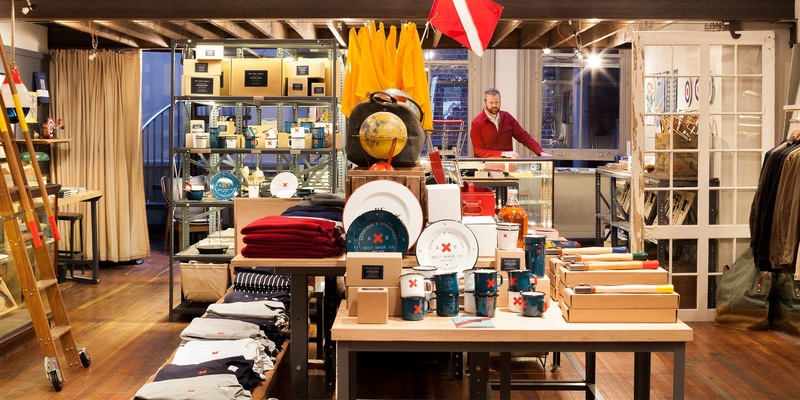 The store is scattered with enamelware, aprons, and an array of goods (shirts, notecards) emblazoned with their ad-hoc motto: “Be Optimistic.” The company’s stated goal is to get people outdoors—even if it means luring them there with a “Big Jug” (64 oz.) of organic maple syrup. 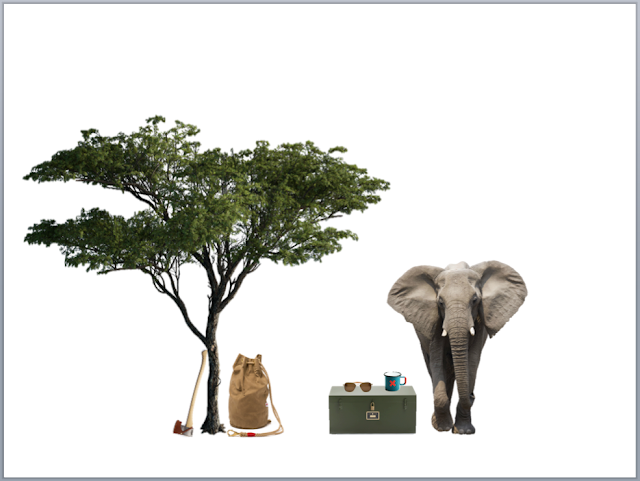 To this end, they carry a line of rugged and very warm-looking canvas jackets and fishing sweaters, as well as a set of whiskey tumblers made from polished Ankole cattle horns.